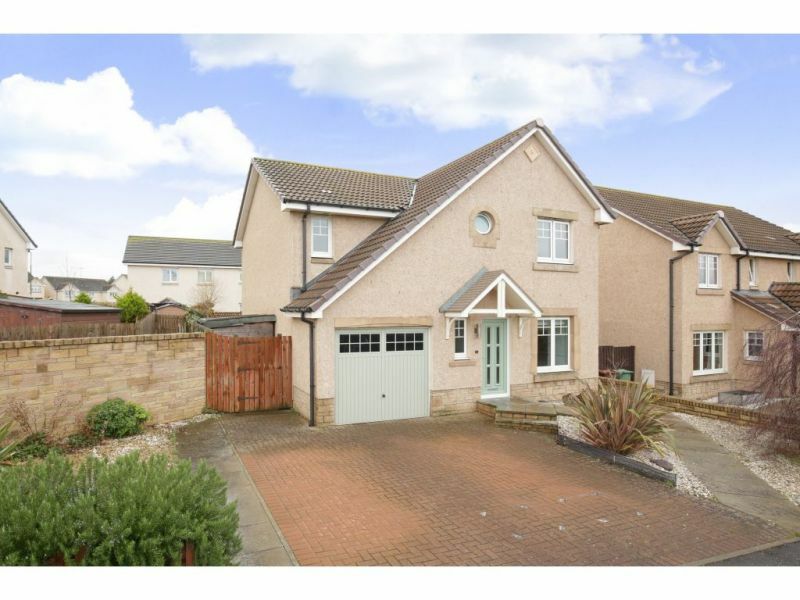 We are delighted to offer to the market this simply stunning 3 bed, 3 public room detached family home. 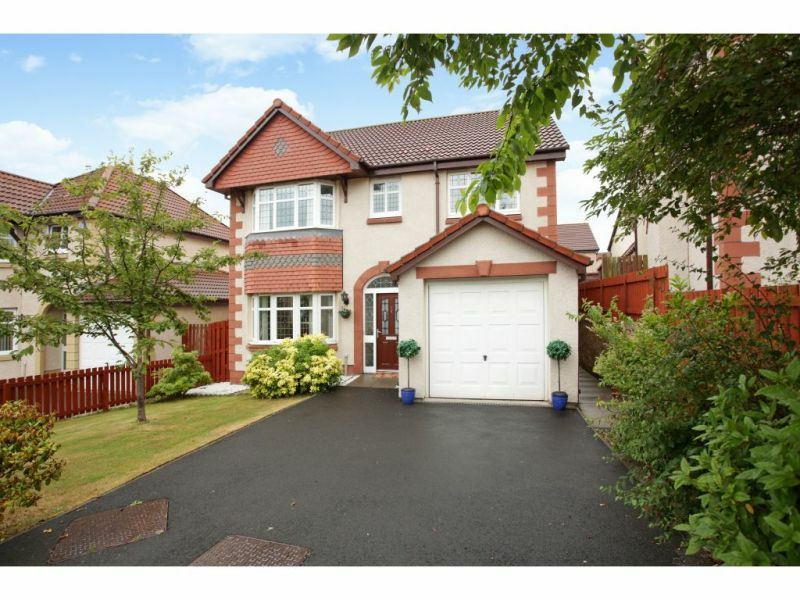 191 is perfectly located within Cuiken Terrace to take advantage of ..
Andersonbain are delighted to offer to the market this stunning 4 bed detached family home and recommend early viewing to appreciate the space and high standard of finishes on offer. 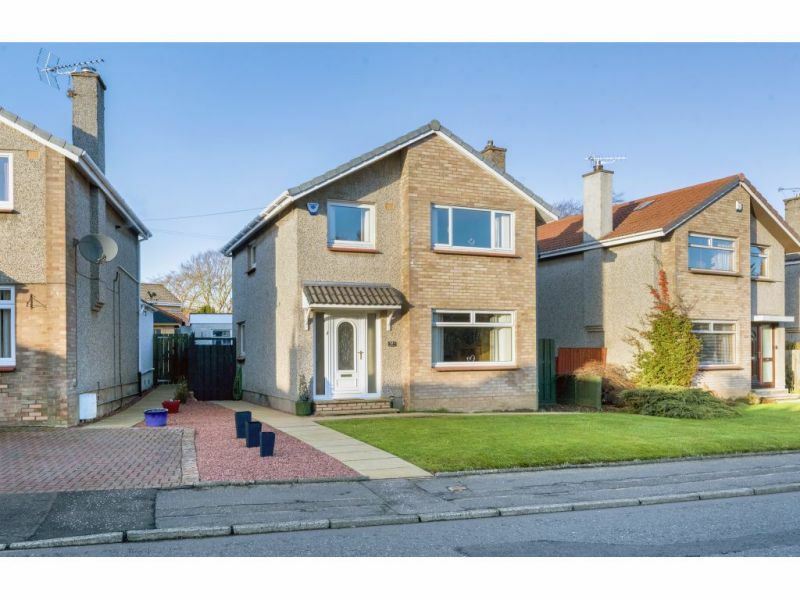 ..
Andersonbain are delighted to present this well proportioned detached family home set in a desirable established modern development. 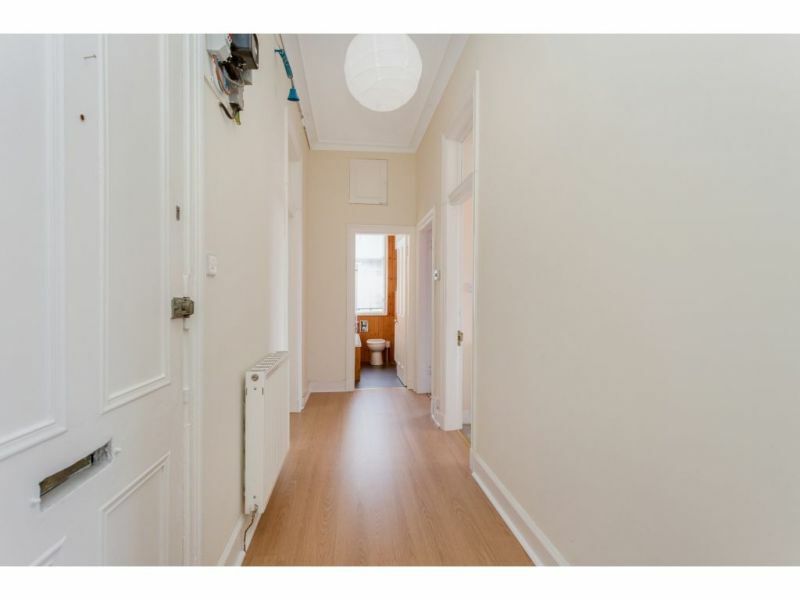 Freshly decorated, the property offers flexible living accommodation and benefits from an .. 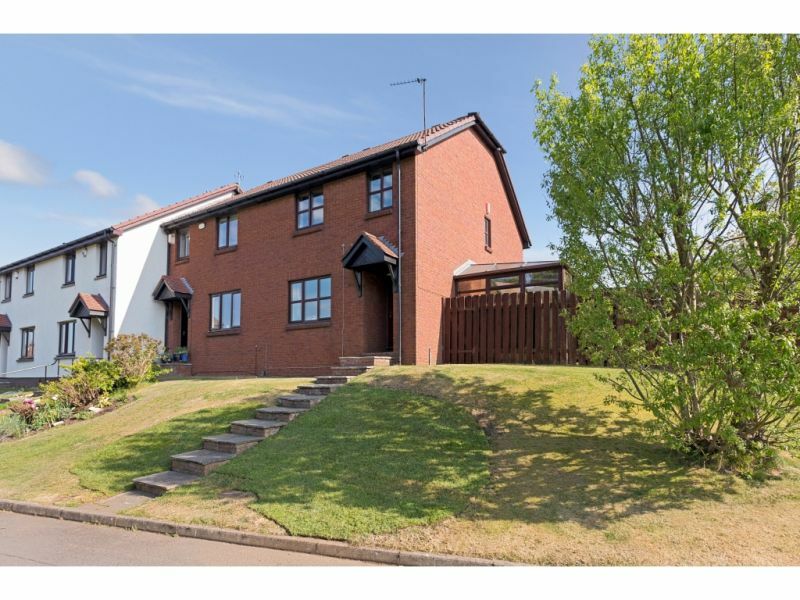 Fantastic opportunity to purchase this tastefully presented, four bedroom, detached family home with a garage and gardens, located within a modern, residential development in Prestonpans, East Lothian.&nbsp; The property is .. 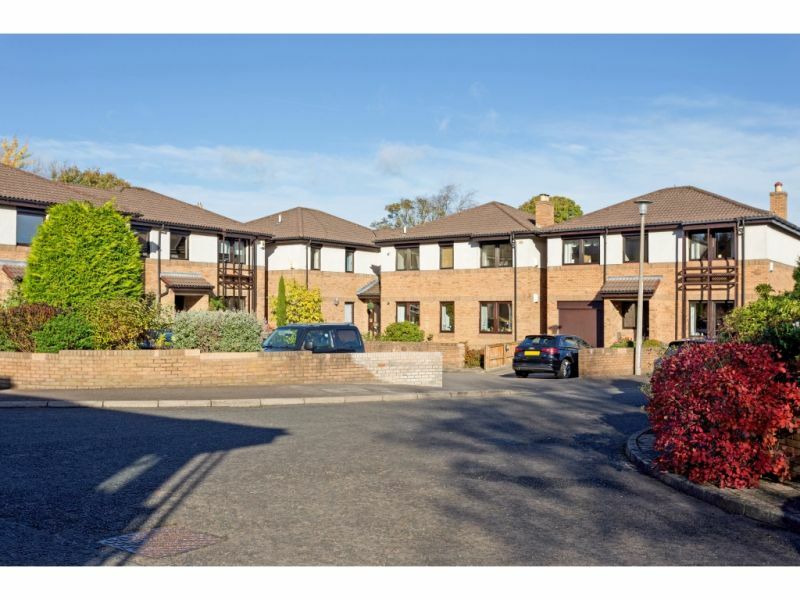 The accommodation on offer comprises:&nbsp;&nbsp; Entrance to vestibule leading to entrance hall.&nbsp; From the hallway we have access to the conservatory which gives lovely view of the gardens.&nbsp; Attractive spacious .. 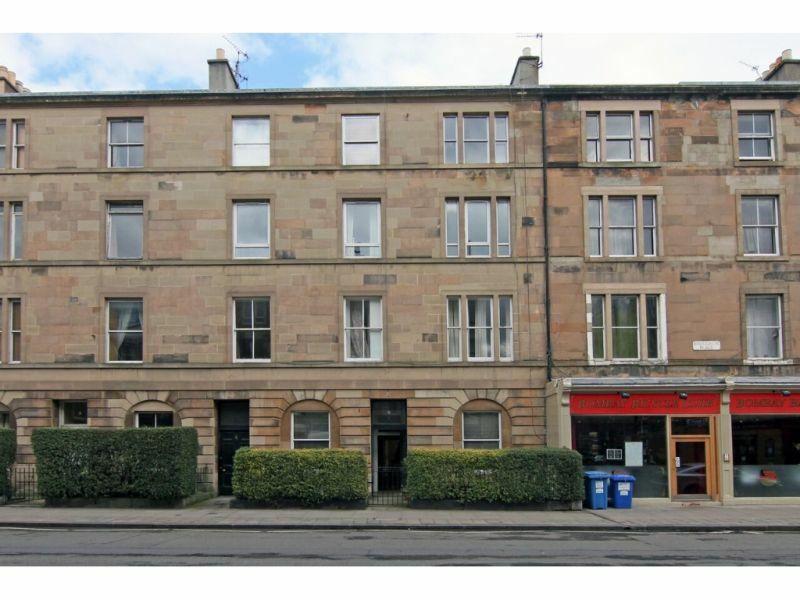 UNDER OFFERThis traditional ground floor flat forms part of a handsome stone built tenement within Edinburgh&rsquo;s much sought after Marchmont district.&nbsp; Comprising a large bay window lounge, 3 bedrooms, internal ..
** OPEN VIEWING SUNDAY 2-4PM**&nbsp; CLOSING DATE TUESDAY 20TH NOV**A stunning second floor traditional flat situated on popular Leith Walk - an ideal central location within easy reach of the ..
&nbsp;BACK ON - FANTASTIC OPPORTUNITY &nbsp;to acquire this flat located in a quiet street off Bruntsfield Links. 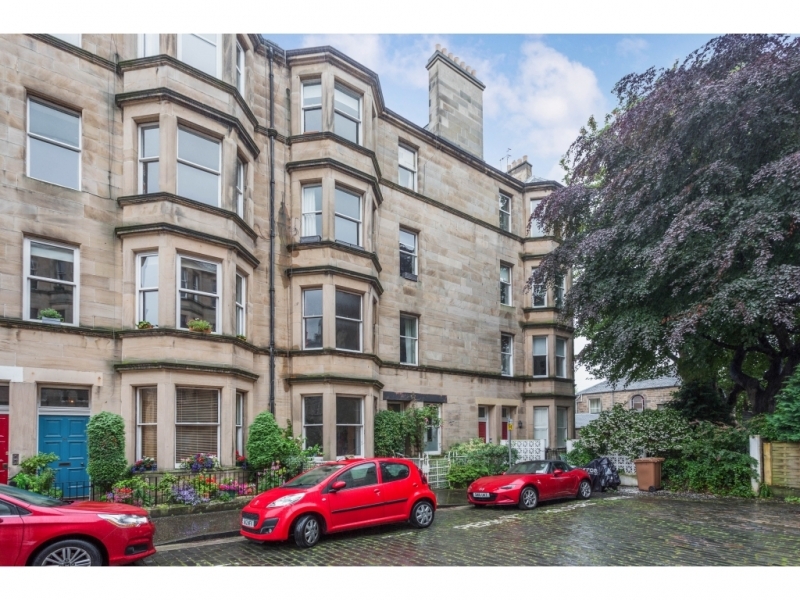 This beautifully presented 2nd floor flat with triple aspect and lovely views, including ..
<b>Located on a quiet cul-de-sac in the highly sought after residential area of Bruntsfield, this spectacular,&nbsp;traditional dual aspect flat is a delight to offer to the market place. 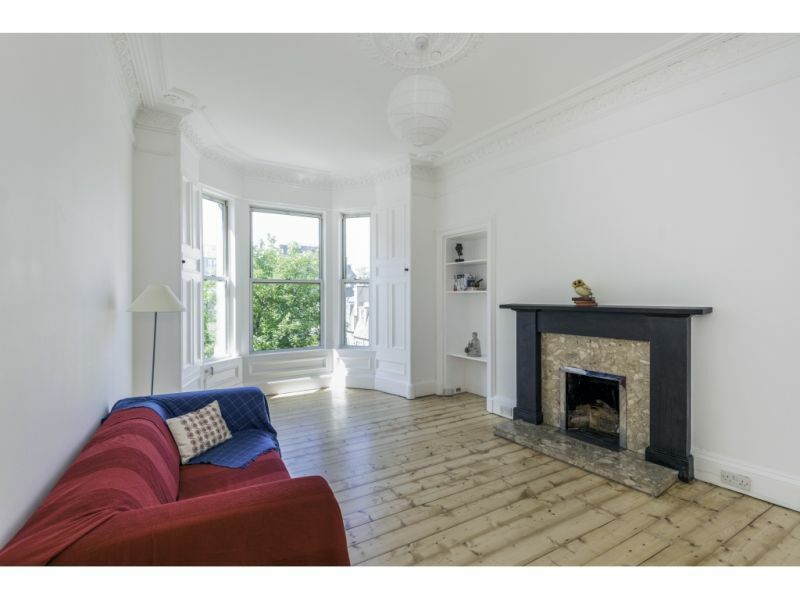 Situated on .. 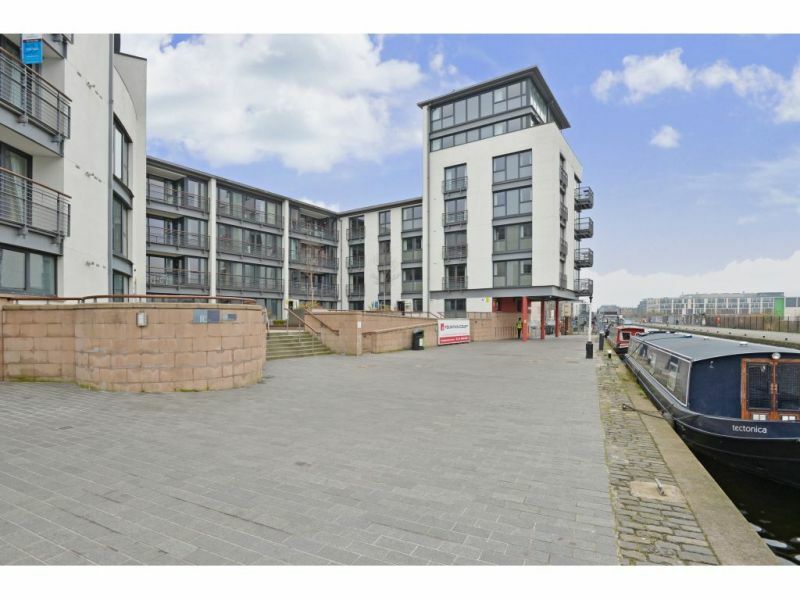 This contemporary ground floor flat is located in what is becoming one of Edinburgh most fashionable locations on the banks of the Union Canal.&nbsp; Part of an exclusive development with .. 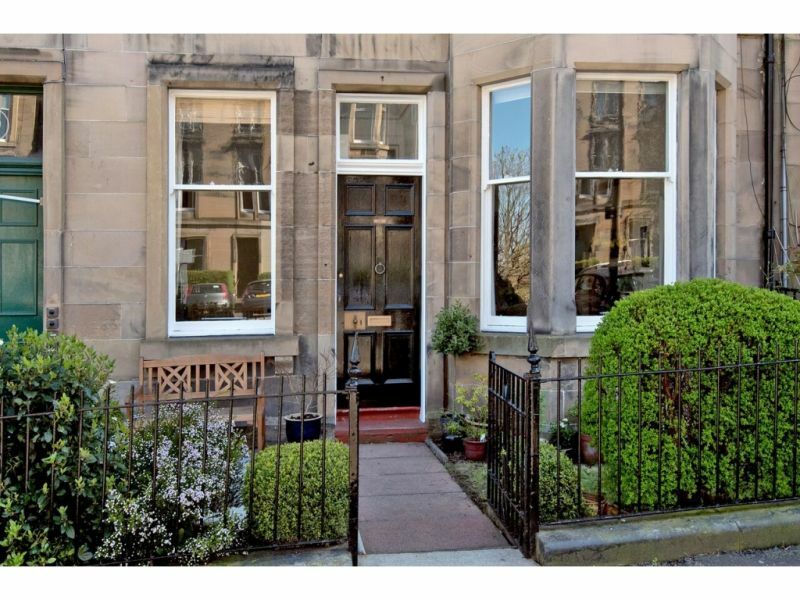 The accommodation on offer comprises a welcoming entrance with a largestorage cupboard, a bright and spacious bay window lounge with many periodfeatures including ornate cornice, ceiling rose, original varnished floor ..
A beautifully presented and impressively modernised second floor flat, enviably positioned in the ever-popular Bruntsfield area of Edinburgh. 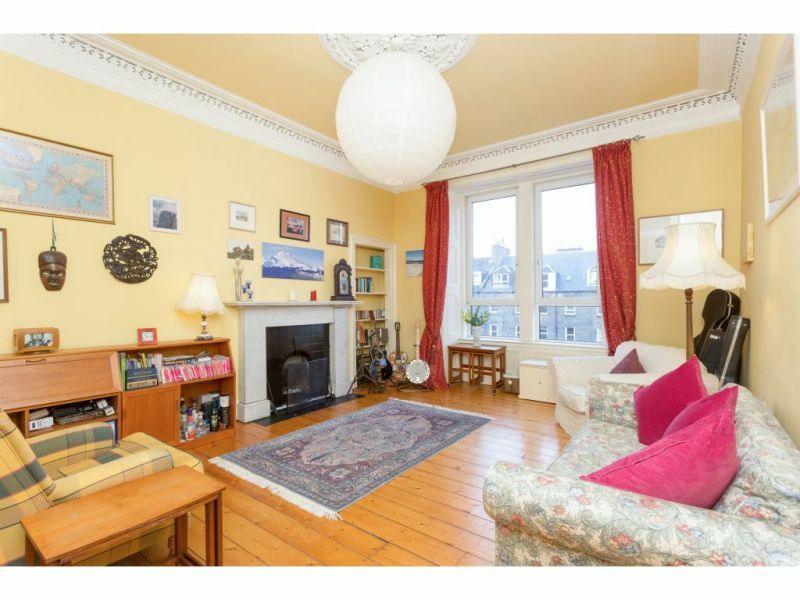 Within easy reach of the many nearby amenities, the property forms part ..
Andersonbain are delighted to offer to the market this impressive second&nbsp; floor Victorian flat which is quietly positioned within the heart of Bruntsfield close to excellent shops, bistros and boutiques ..
With magnificent views towards Edinburgh Castle this 3rd floor flat is not to be missed. 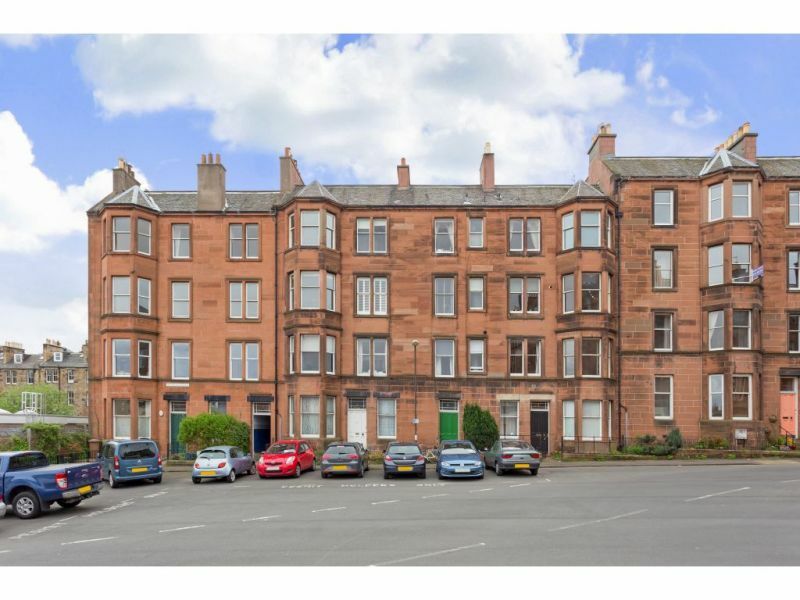 With generous room sizes and having been refurbished by the current owner the flat is ..
Main door flat located within the sought after and prestigious Meadows district of the City perfectly positioned for access to local amenities, the open spaces of the Meadows and Bruntsfield .. 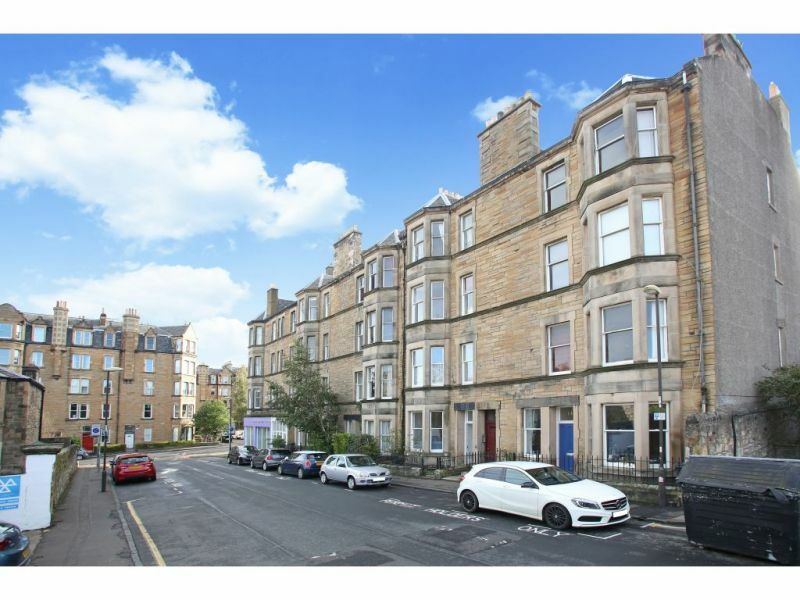 This property is located in Hillside, to the east of Princes Street. 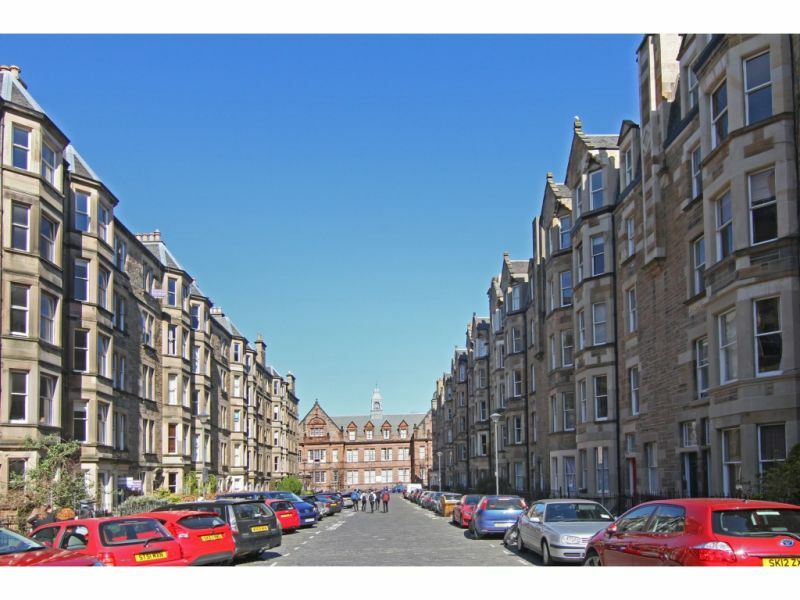 This area is popular with professionals due to its proximity to the central business district. 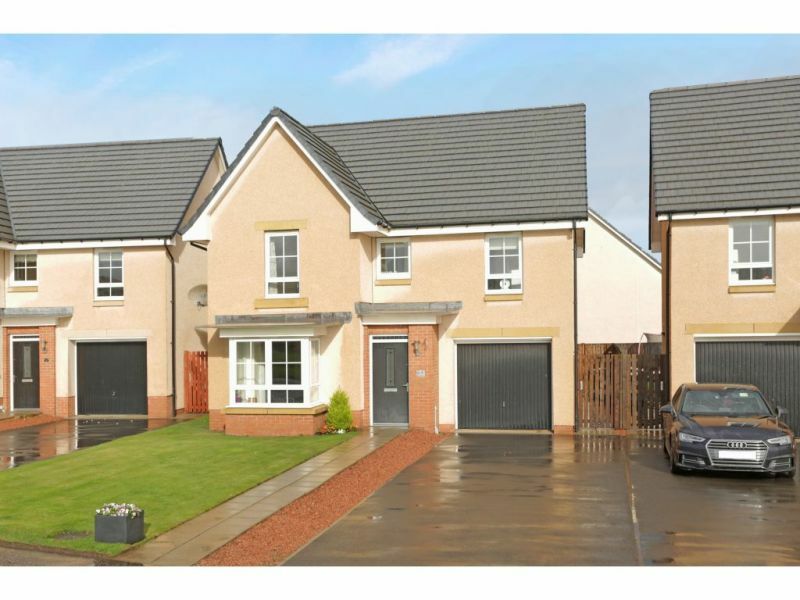 The property benefits .. 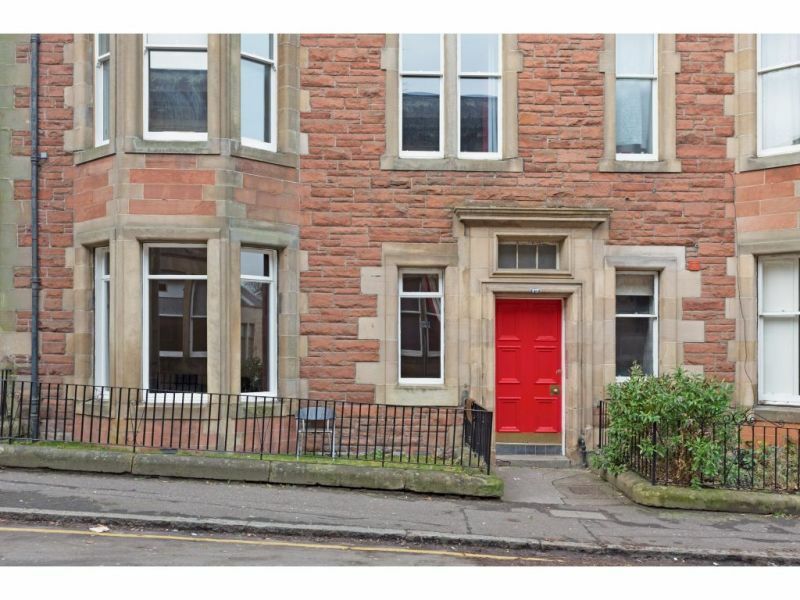 Fantastic opportunity to acquire a Duplex located within a quiet modern development in Leith. 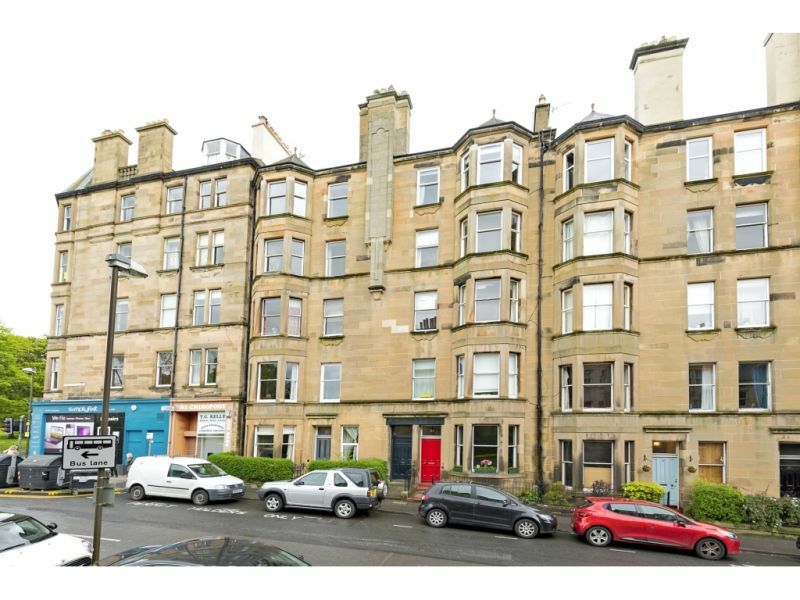 Set over the ground and first floor, with 3 bedrooms, large lounge/dining room, spacious kitchen / ..
**Open viewing Thursday 6-7pm &amp; Saturday 1-3pm or by appointment**12/4 Viewforth Terrace is a well proportioned traditional 2nd floor flat set in the heart of Bruntsfield.&nbsp; Offering 2 public, 2 .. 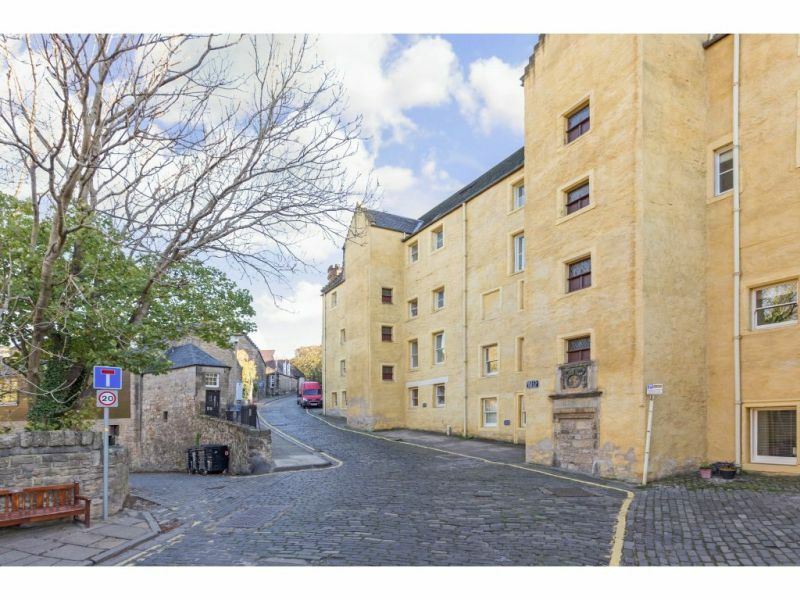 Fantastic opportunity for buyers to acquire this utterly charming A listed two bedroom first floor flat forming part of a converted granary dating back to c1675 and converted into flats ..
53/3 Craiglockhart Terrace is a very attractive and well presented 3 bedroom top floor (1st floor) flat which is set within a prestigious residential development. 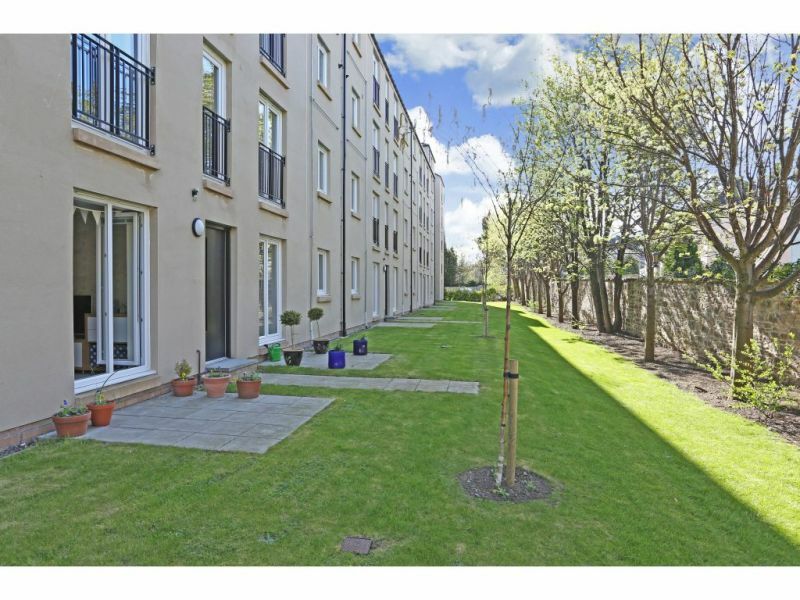 The accommodation which enjoys a ..